Despite sadly losing the original main event of Phil Harris vs. Kurban Gadzhiev to injury, this is a tidy card which promises some awesome action. 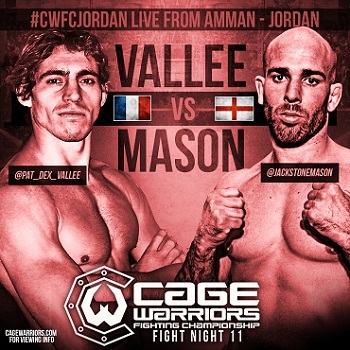 Stepping up to headline the card, Cage Warriors mainstay Jack ‘the Stone’ Mason (26-13) looks to put his March loss to Ben Alloway behind him and recover some of the form that saw him go 9-2 between March 2012-14. In the way stands France’s Patrick Vallee (10-5-1) who has tangled with some of the best and has amassed an impressive collection of submission victories along the way. It’s an interesting clash of styles, with Mason’s offensive ground & pound and Vallee’s canny eye for a submission implying we are in for a competitive and explosive encounter. The other match that jumps out to me sees Norway’s Jack Hermansson (6-2) make a quick return following his entertaining win over Enoc Solves Torres in March to face the heavy handed Ion Pascu (8-4). With the pair boasting 10 knockout victories in a combined sixteen professional wins, my only advise would be…don’t blink. Elsewhere we have a tasty bout between Marat Pekov and Brian Moore, Arnold Allen looking to continue his excellent form against Tobias Huber and a lot more. 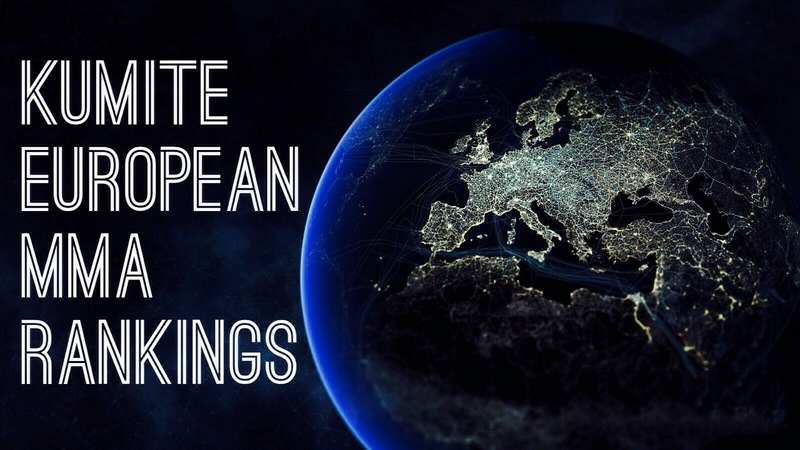 As usual, it looks like well worth checking out to wind down from your work week. On Saturday night, Brett Johns might not have walked out with the CWFC bantamweight belt, but he earned at least one new fan. Prior to his match against James Brum, Johns had been a fighter who’s skills I respected but that I remained unsure of, edging to the opinion that the more experienced Brum might prove too much, too soon for the young Welshman. This feeling was only exacerbated when Johns proceeded to miss weight, which is so often a sign of a poor performance to come, combined with a sense that something was wrong in camp, be it physical or mental that caused the lapse in weight management and who knows what other shortcoming. It would have been so easy for Johns to fold under the pressure, already knowing he’s not leaving as champion, facing one of the best in Europe and in front of an expectant hometown crowd, a mere mortal might give up inside – not necessarily consciously – and phone in a lacklustre performance. That path was not for Brett, who proceeded to put in a sterling and above all, mature performance against Brum en route to becoming the first man to outpoint the (now former) master of the close-decision-victory. Sticking with a tried & true formula, Johns kept the fight on his terms, grinding Brum against the cage and taking him down at will (although admittedly, rarely keeping him there for long) throughout the fight en route to a comfortable decision victory. As Brum felt the decision slipping away he increasingly tried to push Johns to deviate from his game-plan, engaging in some plays from the Nick Diaz playbook in an attempt to incense the young Welshman. To his massive credit, Johns barely even blinked and rounded out a championship calibre performance with a classy post-fight interview. 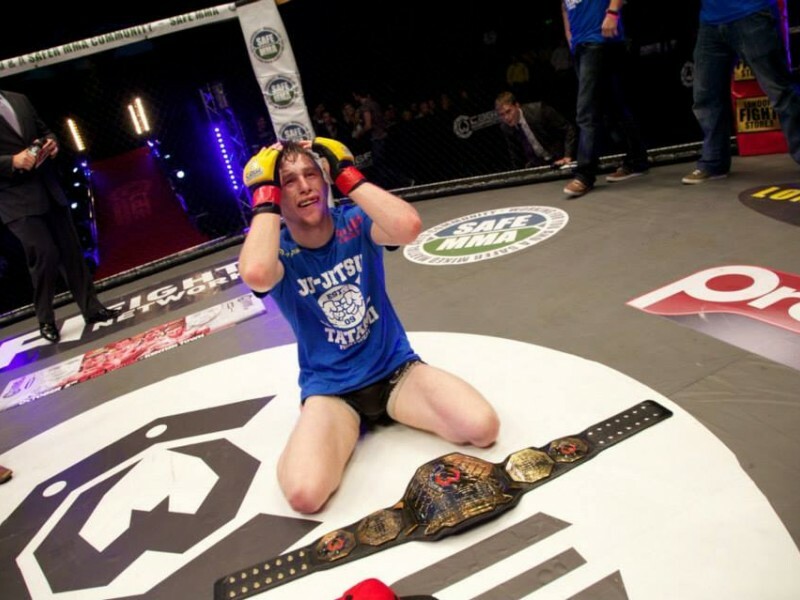 He might not have the belt, but he’s still the Man in the Cage Warriors Bantamweight division. Despite missing weight, which tends to irk the most understanding of promoters and matchmakers, I can’t see him being shitlisted by Cage Warriors and a return title shot at the soonest possibility has to be in the offing. The list of potential opponents is impressive with the likes Ronnie Mann, Cory Tait and Toni Tauru heading up an exciting roster the future of the Cage Warriors Bantamweight division is very bright indeed and I expect Johns to be front & centre in that. In the middle of an ambitious run, Cage Warriors return to British soil tomorrow with a solid card topped by an insanely compelling main event. That headline match sees hometown boy Brett ‘the Pikey’ Johns (9-0) make the first defence of his Bantamweight title against James ‘Job Done’ Brum (14-2). Johns won the title back in September, defeating David Haggstrom and plucky alternate Jordan Deesborough in the final to lift the belt after the winner if the other semi final, James Pennington was injured. Undefeated, well rounded, with cardio to burn and still only 22 years old, the possibilities for Johns career at this point are infinite. However, this first defence comes against one of the most consistent, entertaining and dominant Bantamweights in the world. 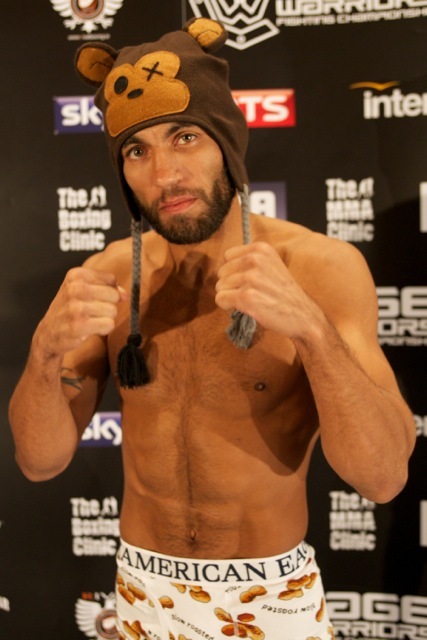 In the 2 1/2 years since his decision loss to Erik Perez (who’s gone 5-1 since, with four UFC victories to his name), Brum has amassed an eight fight win streak including victories over Martin McDonough, James Saville and Olivier Pastor and was Cage Warriors’ fighter of the year for 2012. Long considered the uncrowned champion by many, Brum now faces the younger belt holder to see who really belongs on top of the mountain. It’s gonna be epic. My plus one pick has to be the flyweight encounter between Martin ‘Mr Pink’ McDonough (11-4) and Shaj Haque (4-1). McDonough drops from bantamweight on the back of a five fight streak of submission victories and only missed out on a place in the tournament that crowned Johns as champion through injury. Haque, despite his relative inexperience is one of the best flyweights in Europe, ranked #7 by us and #14 by FightMatrix and given that he has always gone the distance in his fights, while McDonough has only won by stoppage means something has to give. With Neil Seery off to the UFC and the likes of Phil Harris and Marcin Lasota appearing in Cage Warriors, both fighters will be looking to impress and put down a marker for the vacant title. 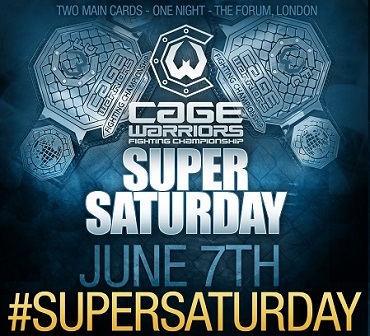 With bouts of such significance at the top of the bill and an undercard full of interesting bouts, this event should continue Cage Warriors awesome run. Get it watched.